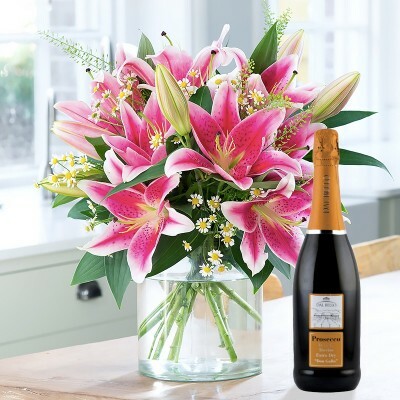 Send flowers by post for all special occasions with next day delivery without breaking the bank and compromising on quality. 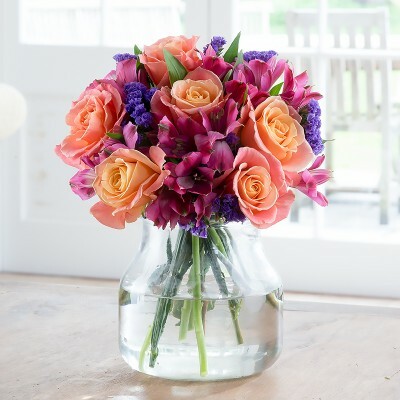 Order great value flowers today and have them delivered tomorrow with free delivery on selected bouquets. 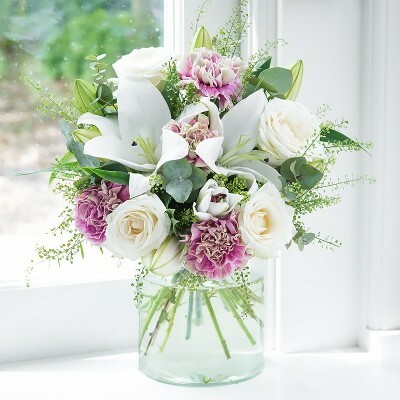 Have our hand tied flowers delivered tomorrow with our free next day delivery service on selected bouquets. 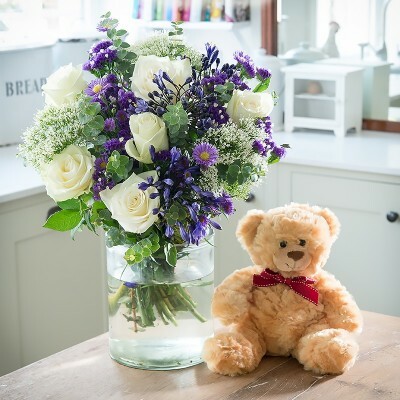 Send flower bouquets that have been arranged by our expert florists in a beautiful gift box, complete with a personal message card, flower food and care instructions. Sending Birthday flowers? 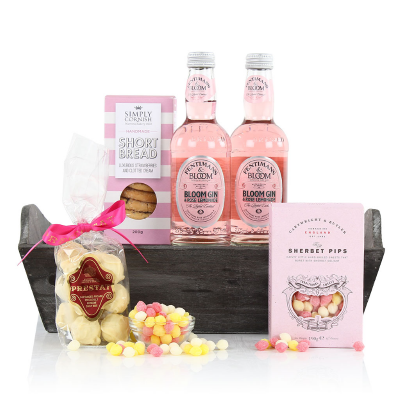 make their flower delivery extra special, simply choose an add on gift from a wide selection of extras to make their day extra special. 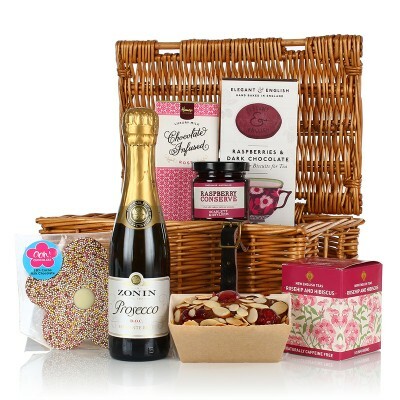 Choose from a range of items including fine wines into an even bigger surprise. 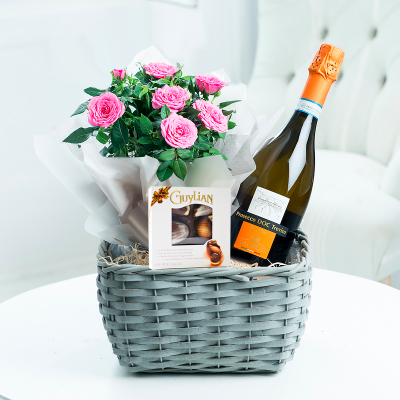 Choose from a range of items including; fine wines, boxes of chocolates, cake, balloons, teddy bears or a vase to really make their day complete. 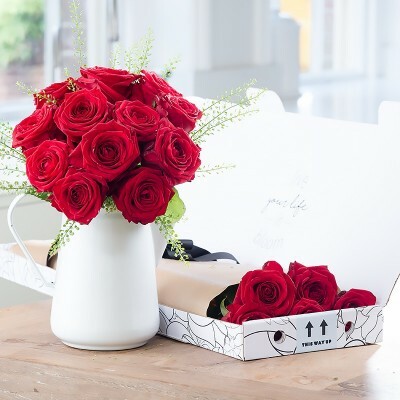 With Blossoming Gifts, you can order next day flowers with flexible delivery dates throughout the UK 7 days a week! 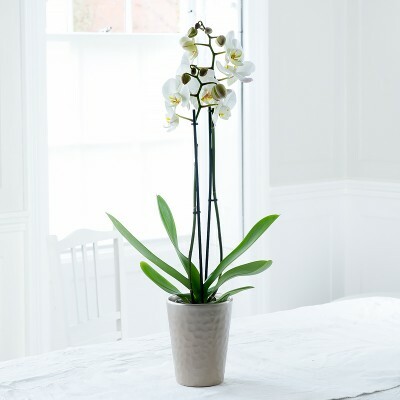 Order before 6:30pm weekdays, 4pm Saturdays and 2pm Sundays and make the most of our Next Day flower deliveries.  Enjoy all flowers with Blossoming Gifts.